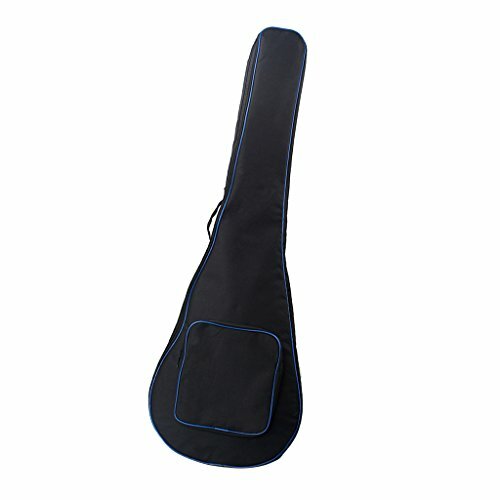 - 1 Piece guitar case padded carry bag. - Waterproof,high density and breathable. - Soft and durable, with handle and shoulder strap. - Designed for guitar,easy to carry. 1 Piece guitar case padded carry bag. Soft and durable, with handle and shoulder strap. Designed for guitar,easy to carry.